Chincoteague Cultural Alliance 6309 Church Street (757) 336-0044, Art Class: Swirling Pine Needles with artist/instructor Suzi Non. Learn several areas of gourd art and design. Using a natural gourd and pine needles, the participants will create a beautiful swirl rim bowl. The pine needle cap will emphasize the design. No experience necessary. $50.00 includes all materials. Class size is limited to 12. 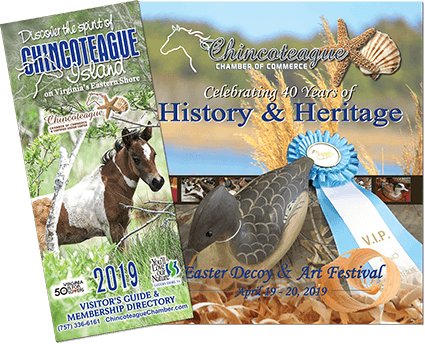 Pre-registration required online at https://www.chincoteagueculturalalliance.org/ or at Sundial Books (cash or check).